Marvel’s melancholy muck-monster, by the man who knows him best! 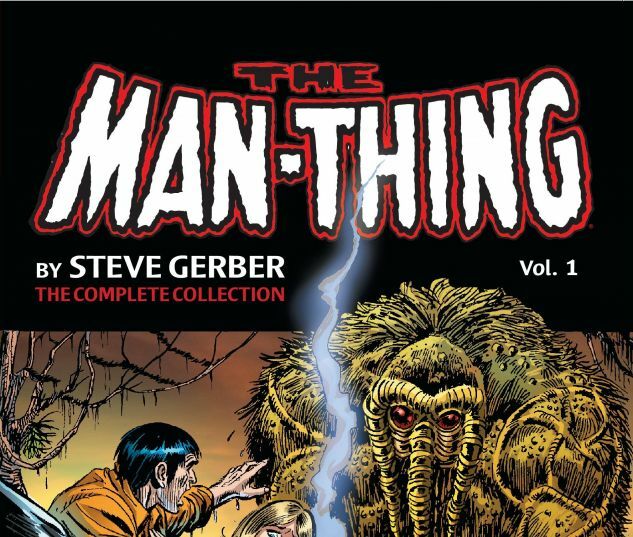 With the Nexus of All Realities as the ultimate staging post, prepare for the wildest journeys of your life in this first volume of a complete collection of Steve Gerber’s Man-Thing tales! 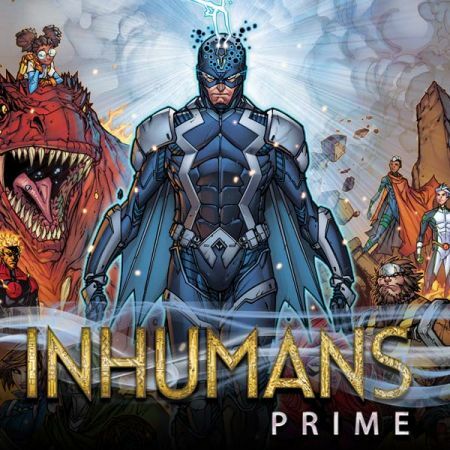 Join the most startling swamp-creature of all in encounters with the Thing, sorcerers Dakimh and Jennifer Kale, and the most far-out fowl ever created, Howard the Duck! 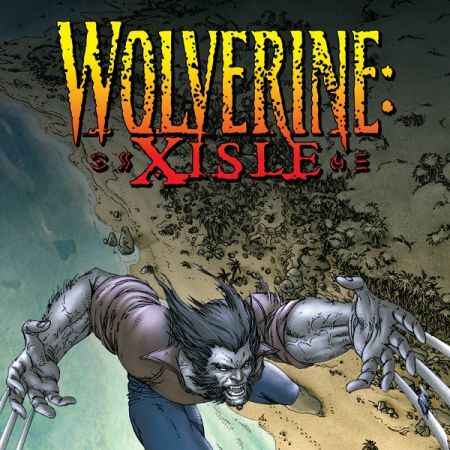 Plus: existential angst, clashes with the encroaching modern world, and the death of a clown! 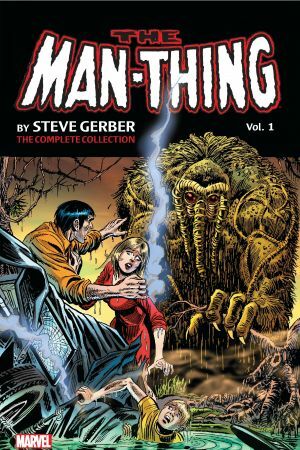 You won’t be able to put this one down, but don’t get scared — because whatever knows fear burns at the Man-Thing’s touch! 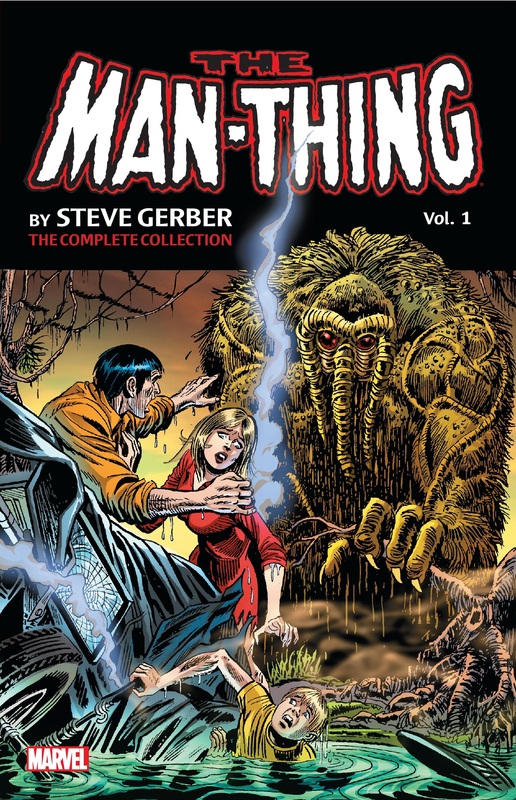 Collecting ASTONISHING TALES (1970) #12-13, FEAR #11-19, MARVEL TWO-IN-ONE #1 and MAN-THING (1974) #1-8 — plus material from SAVAGE TALES (1971) #1, FEAR #10 and MONSTERS UNLEASHED #5.